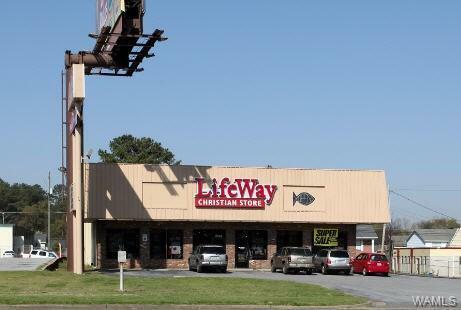 FOR LEASE: ±9,000 SF retail opportunity on highly trafficked McFarland Boulevard retail corridor. 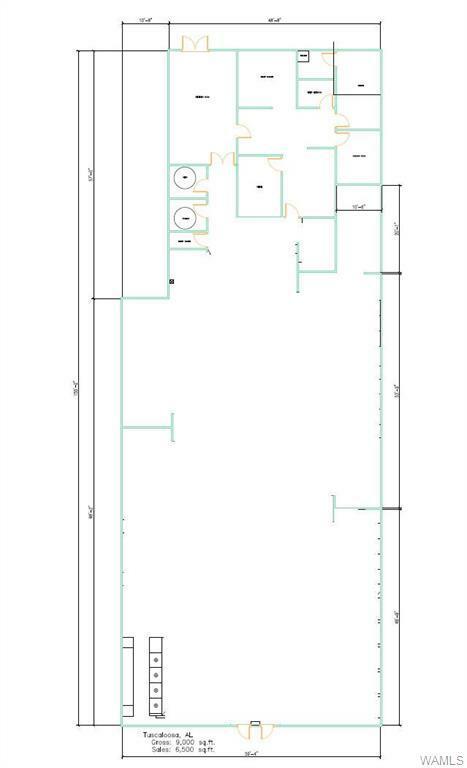 Sales floor is ±6,500 SF and recieving and back office is ±3,500 SF. Average daily traffic count approximately 50,000 VPD. 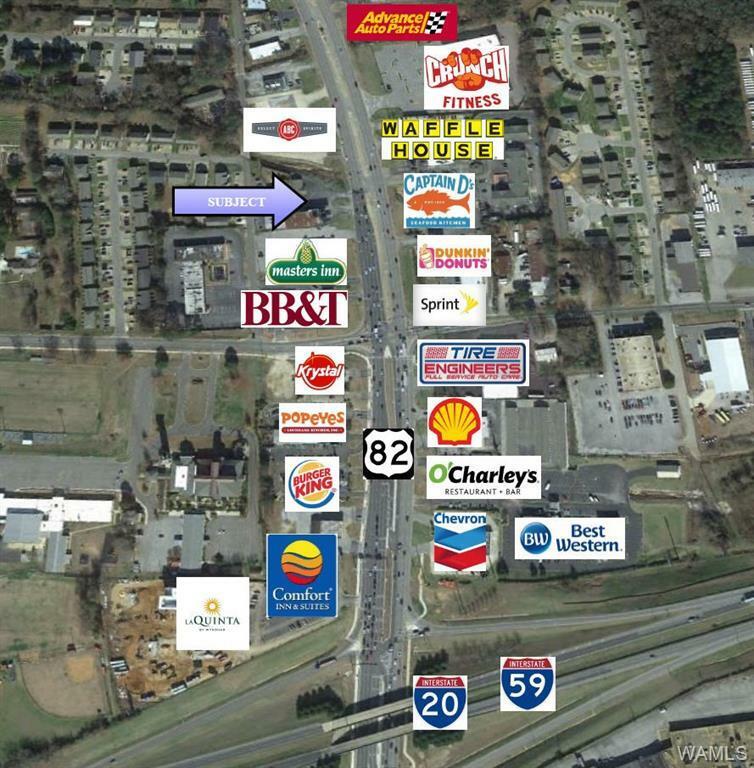 Site is less than 1/3 of a mile from Interstate 20/59. Ample drive up parking. Lighted pole sign. Potential to lease ±4,000 SF on 2nd floor. Potential to lease adjacent parking lot. Listed lease rate includes insurance, property tax and CAM charges. Zoned BN.